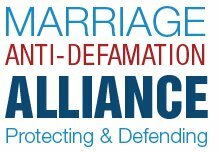 The Slowly Boiled Frog: NOM files amicus brief as "Marriage Anti-Defamation Alliance"
NOM files amicus brief as "Marriage Anti-Defamation Alliance"
National Organization for Marriage has filed an amicus brief with the Supreme Court in Hollingsworth v Perry (Proposition 8) as "Marriage Anti-Defamation Alliance." MADA is not an incorporated entity. It exists solely as a website of National Organization for Marriage. 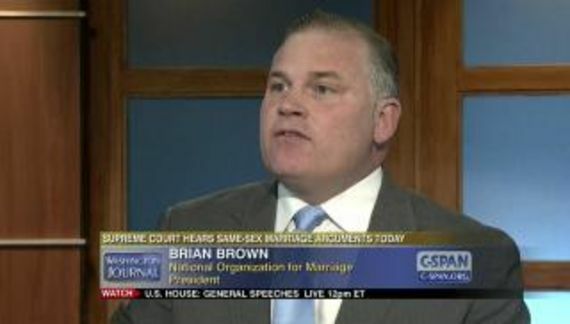 NOM created the website when they decided that they would create victims of marriage equality as a strategy for reversing public opinion on equal marriage. About all they have accomplished to is make more Americans aware of what a public accommodation is. Victims of marriage equality never seem to come from equal marriage states.